Let me just begin this post by highlighting the versatility of veggies. 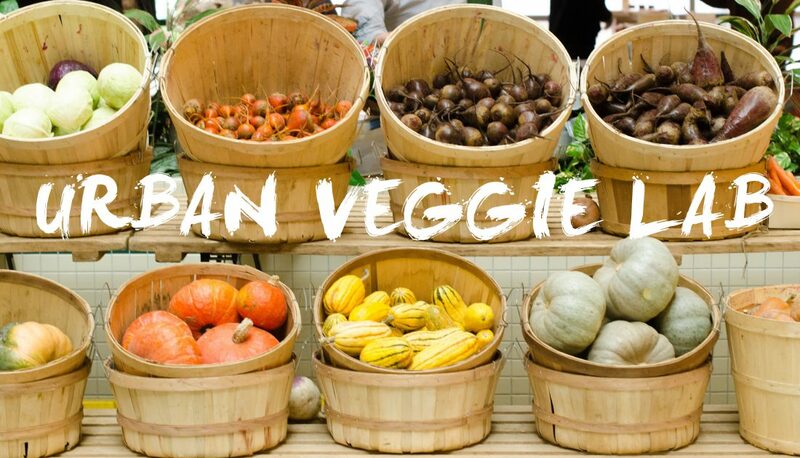 When you look at a veggie in a store, I want you to think that there’s way more to it than a salad or side dish. Of all the veggies, cauliflower is one of the most versatile and today it takes centre stage. 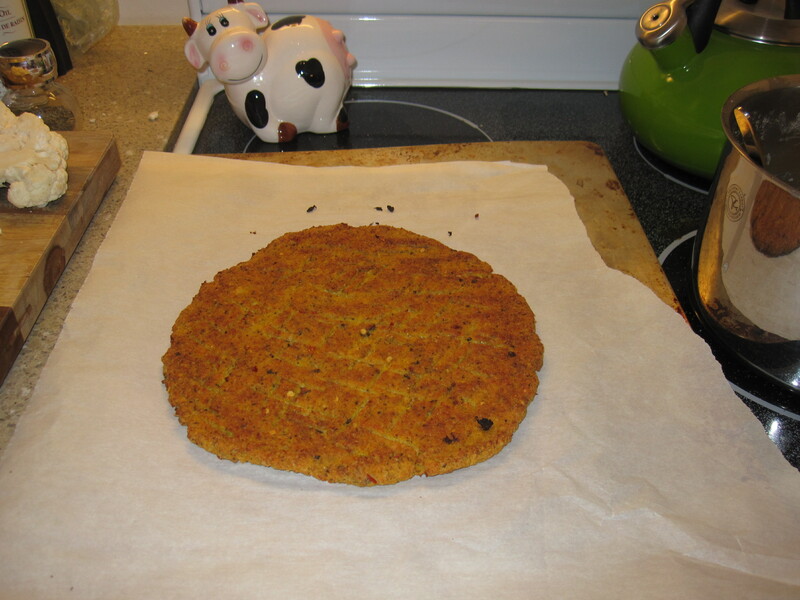 In this post, I will show you how the humble cauliflower can be transformed into a rice dish, a pizza crust, a steak and a few quick week night meals. Cauliflower is also very nutritious. It has a high daily value of vitamin C, vitamin K, folate, panthothenic acid, vitamin B6, choline and fiber. 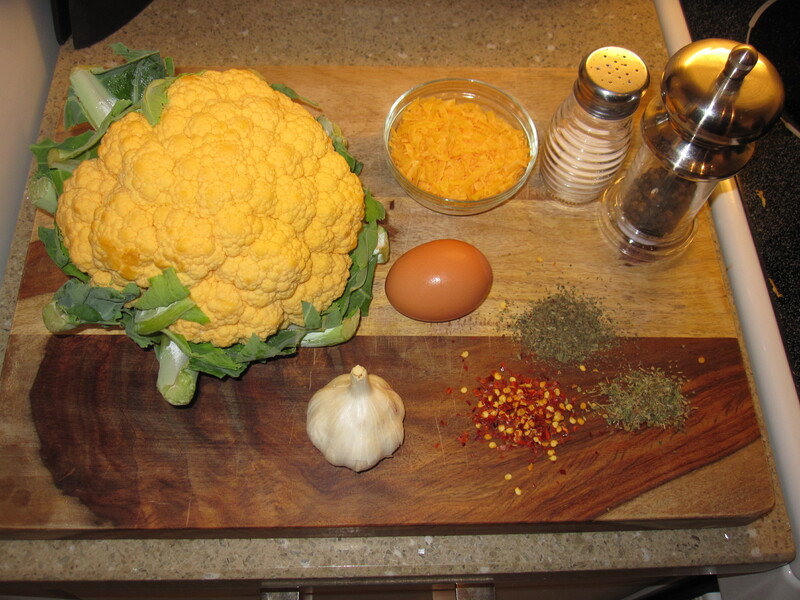 Cauliflower can have many textures. 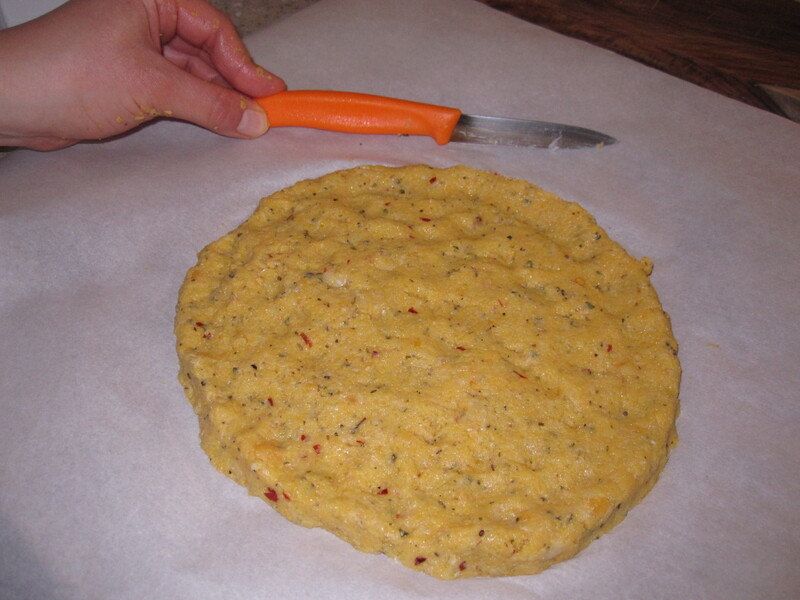 When raw, it is very crunchy and goes well with a creamy dip. 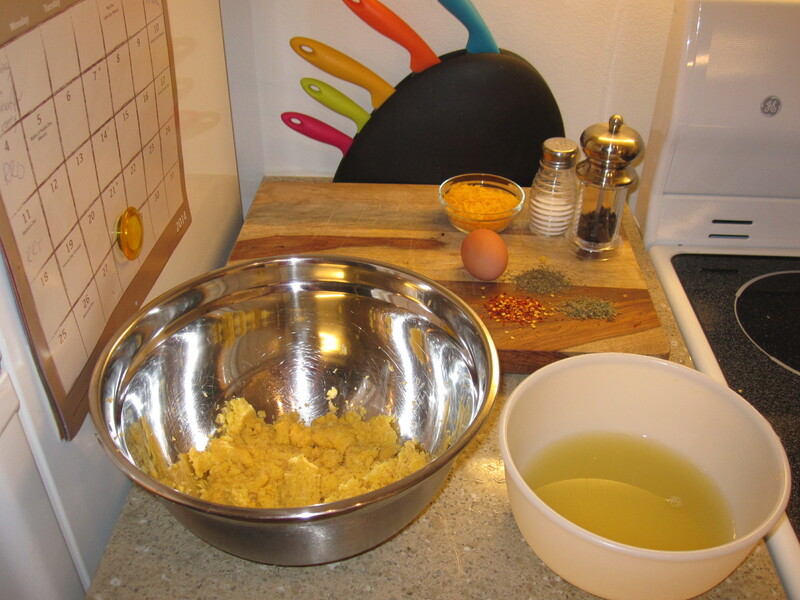 You can ‘rice’ cauliflower or blend it in the food processor to make a rice-like consistency. It is also a great substitute for mashed potatoes. You can also roast cauliflower to bring out a flavour you didn’t know it had or bake it whole topped with a cheese sauce for a quick and easy meal. 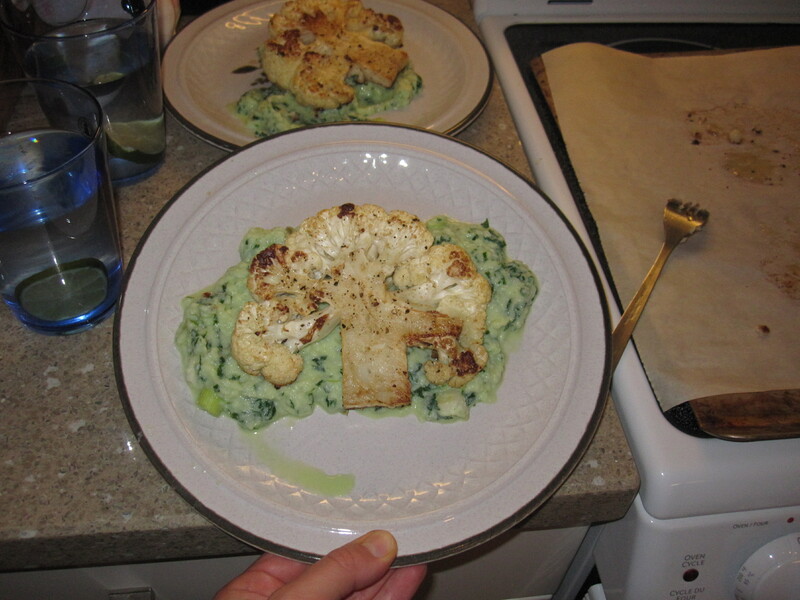 In this post, I will try to give you some ideas on ways to use cauliflower and have a little fun! 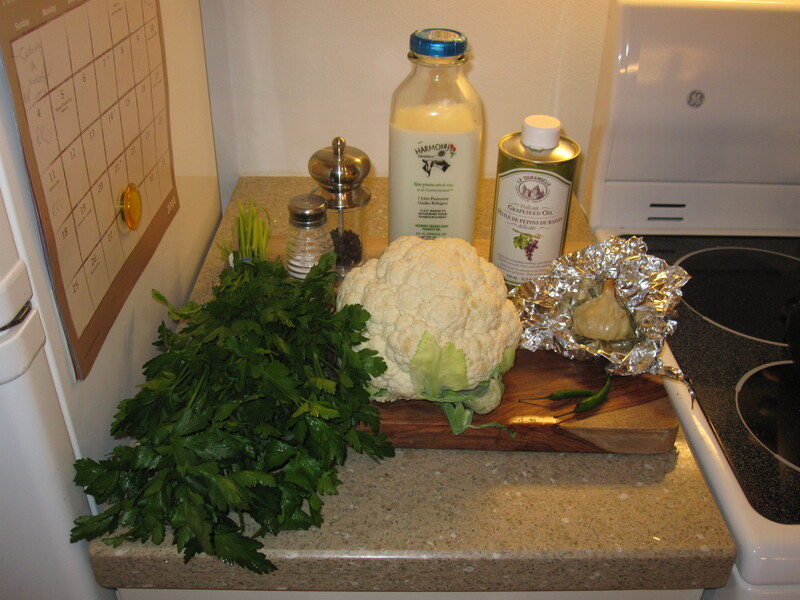 Raw: -Enjoy cauliflower raw by cutting them into florets and dipping them into your favourite ranch dressing! -Add cauliflower into salads for an extra crunch! Roasted: -Enjoy cauliflower roasted to create a crunchy outside and a whole lotta flavour on the inside! 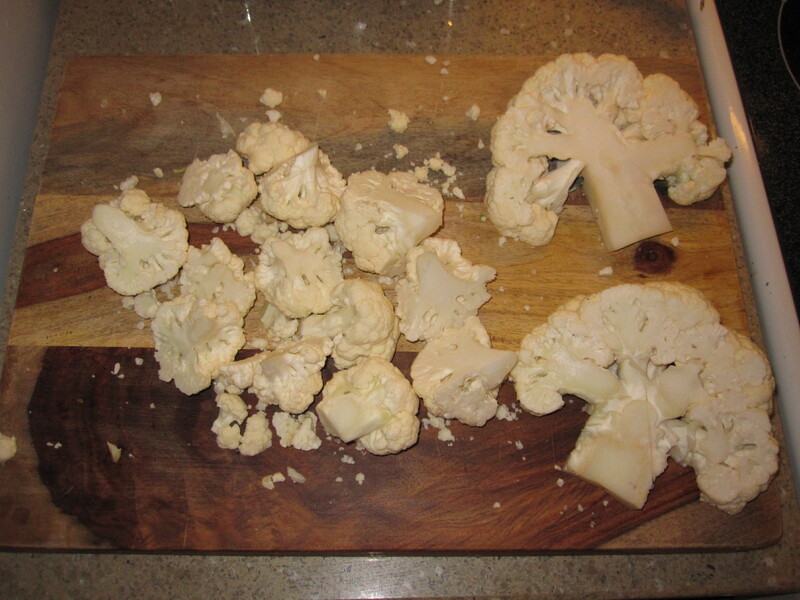 -Cut up a whole cauliflower into bite size pieces or florets. 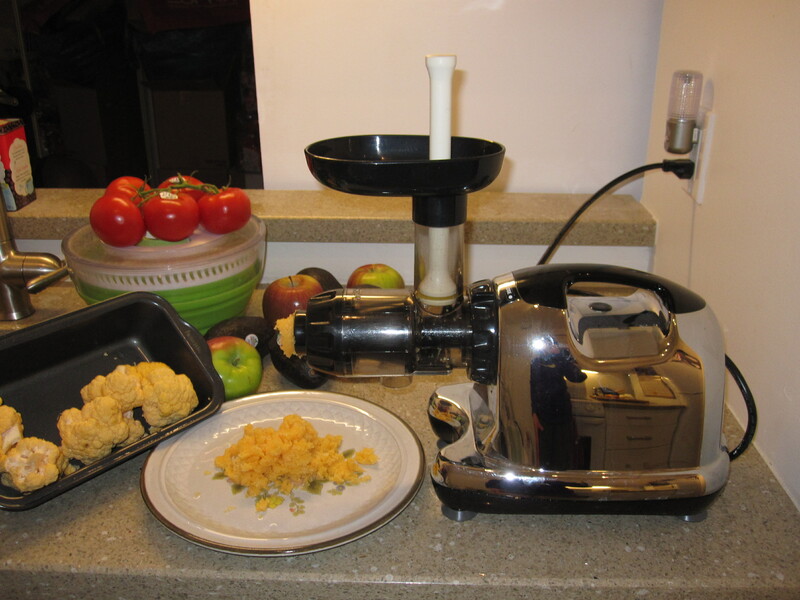 Pulse in a food processor, or in the Omega 8006 juicer which does the job just as well!) 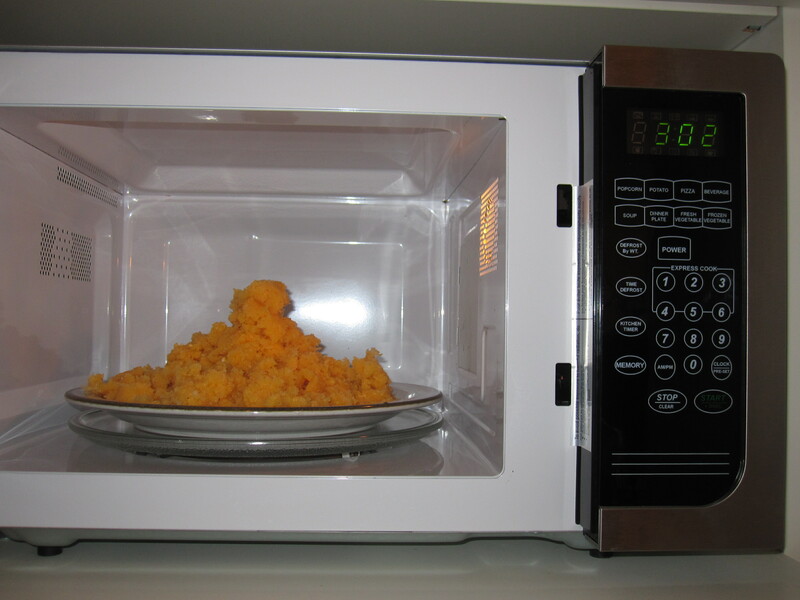 and microwave ‘rice’ on a plate for 3 minutes. 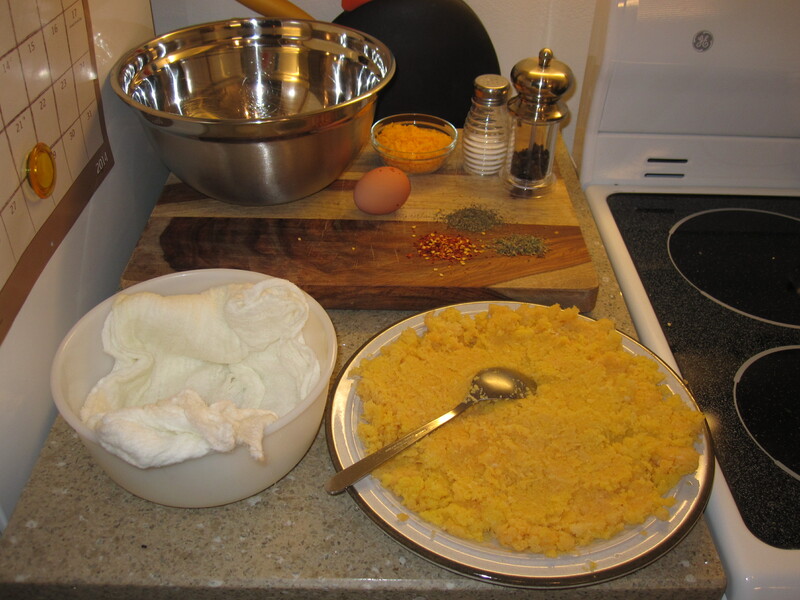 Let cool and remove excess water with a cheesecloth. 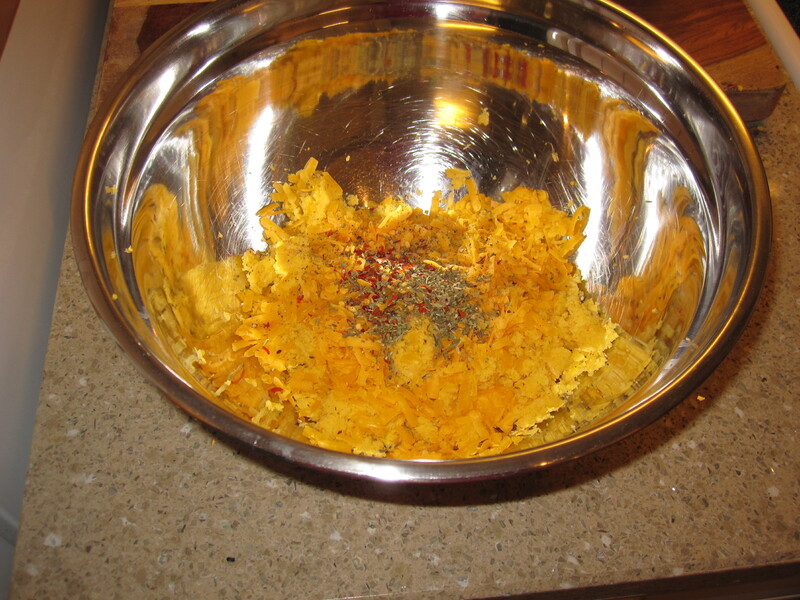 Add in egg, flour, flax seed, basil, oregano, chili flakes and minced garlic as well as the shredded cheese. 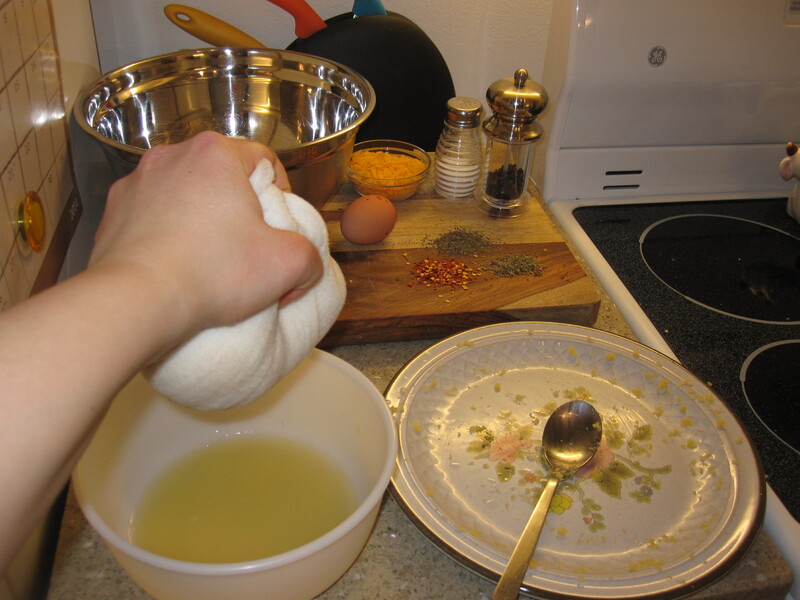 Mix together with you hands until you get a sticky consistency (you can always add more flour if the consistency is still too watery) and shape into a pizza crust. Bake on a baking tray at 450 degrees for approximately 30 minutes, flipping once. Add all you favourite toppings and bake for an additional 5-10 minutes until topping are incorporated and cheese is golden (if added). Enjoy! Preheat oven to 400 degrees F. Take the whole cauliflower and cut two ‘steaks’ about 1.5 inches in width. 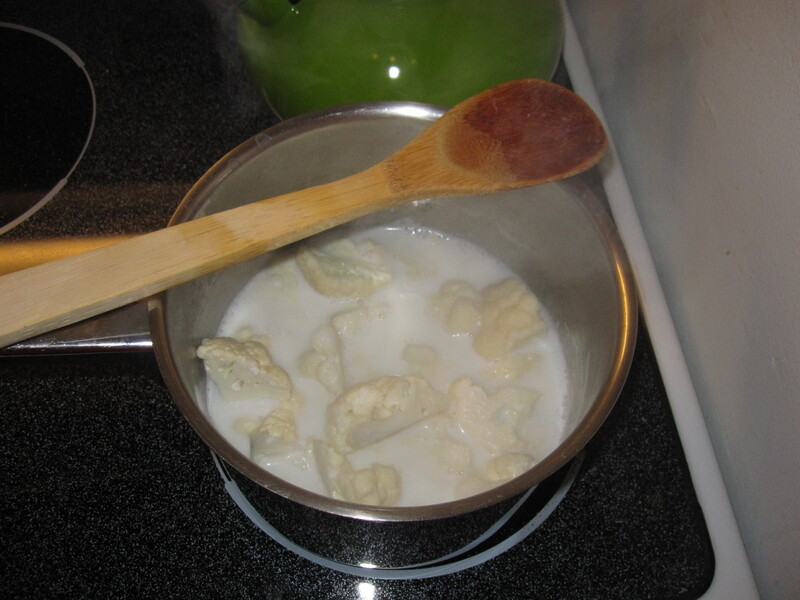 The rest of the cauliflower that is left over will be used for the puree. 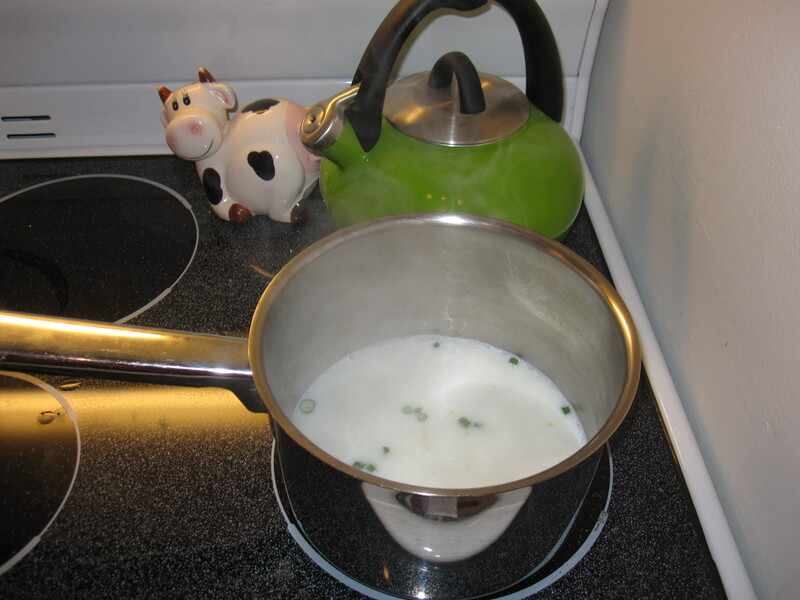 For the puree, bring milk, water, chopped green chilis to a boil, add cauliflower florets and cook for 10 minutes, until cauliflower is tender. 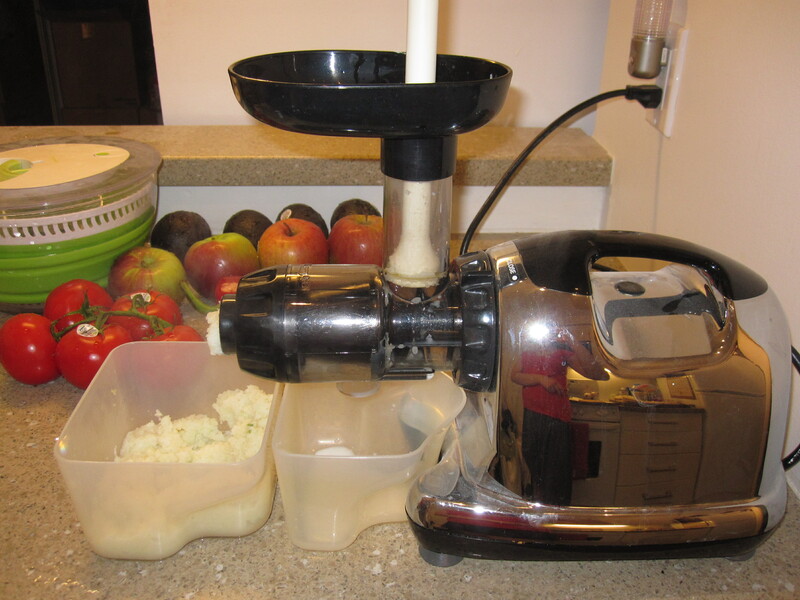 Mash or blend in a food processor (again I used the Omega 8006, I looove that juicer!) and add finely chopped parsley and a peeled whole roasted garlic (to roast garlic, simply place a whole head of garlic in the oven at 350 degrees in some aluminum foil for with 1 tbsp olive oil and roast for 45 minutes, until the garlic cloves are soft and you can remove them from their peel). 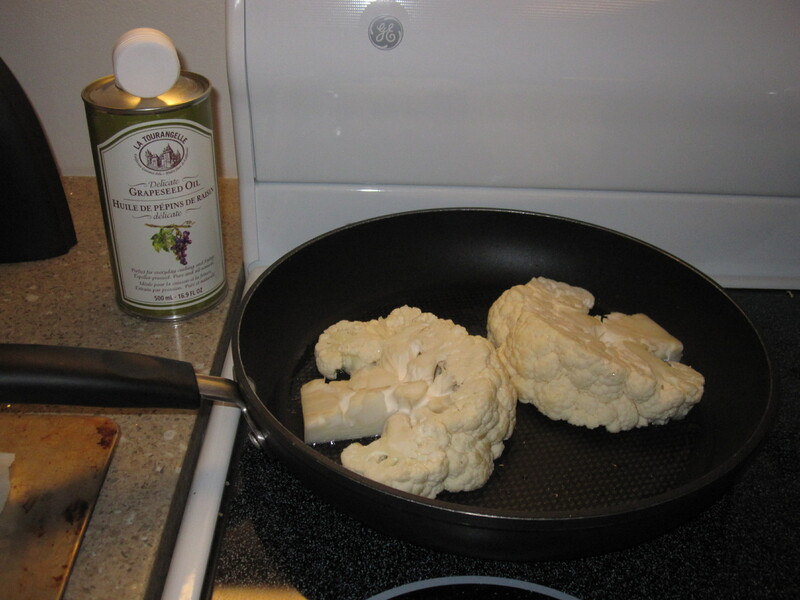 For the cauliflower steaks, warm up a pan on medium heat, add oil and sear the ‘steaks’ of cauliflower to get a nice colour on each sides (2-3 minutes on each side) – the time will depend on how hot your pan is. 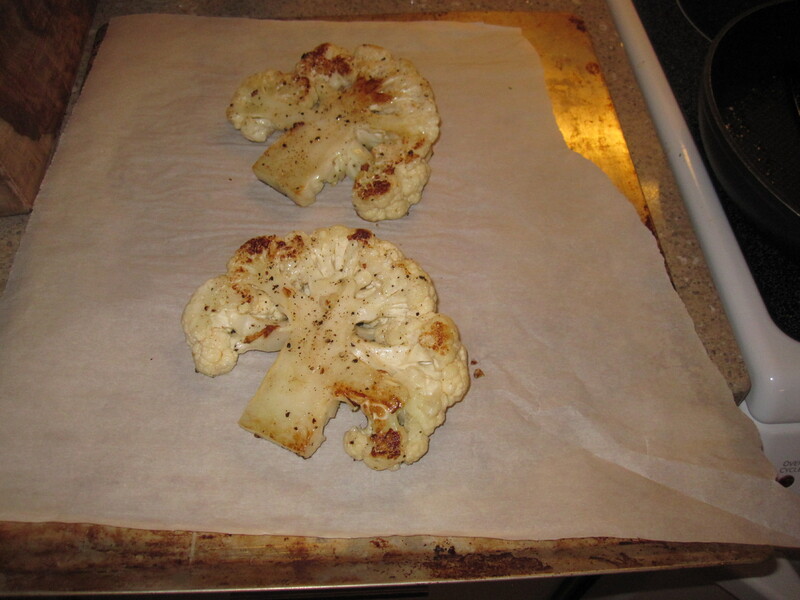 Place cauliflower on parchment paper on a baking tray and bake for an additional 10-15 minutes. This method allows for the outside of the cauliflower to be crispy with a nice colour and the inside to be tender and juicy, like a steak! 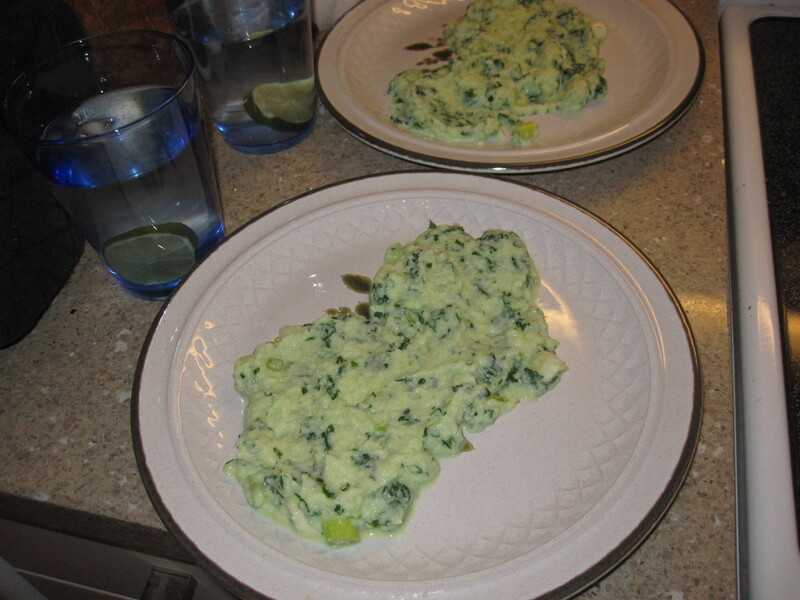 Remove cauliflower from the oven and serve on top of cauliflower puree. 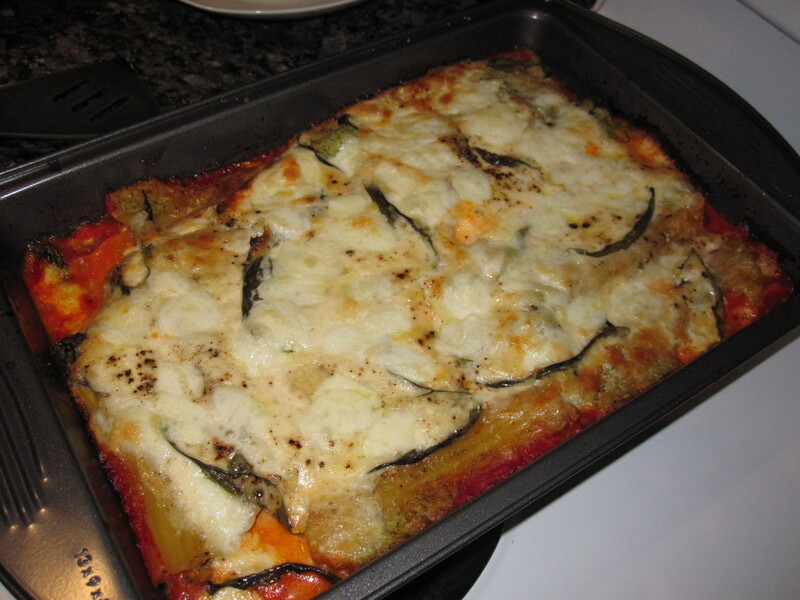 Grate some parmesan cheese over the top for some extra flavour. Enjoy! This cannelonni is stuffed with a mixture of brocolli, cauliflower and anchovies for a flavour explosion and an extra serving of veggies in your favourite indulgent dish! And there are many more ideas I haven’t mentioned. So go ahead and try to substitute you favourite dish with cauliflower for a healthier dish and a healthier you. 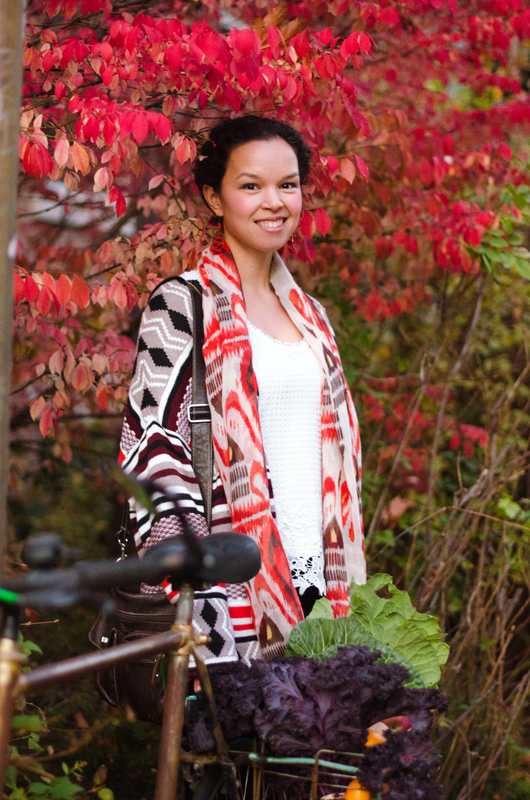 Veggies are not just for salads!